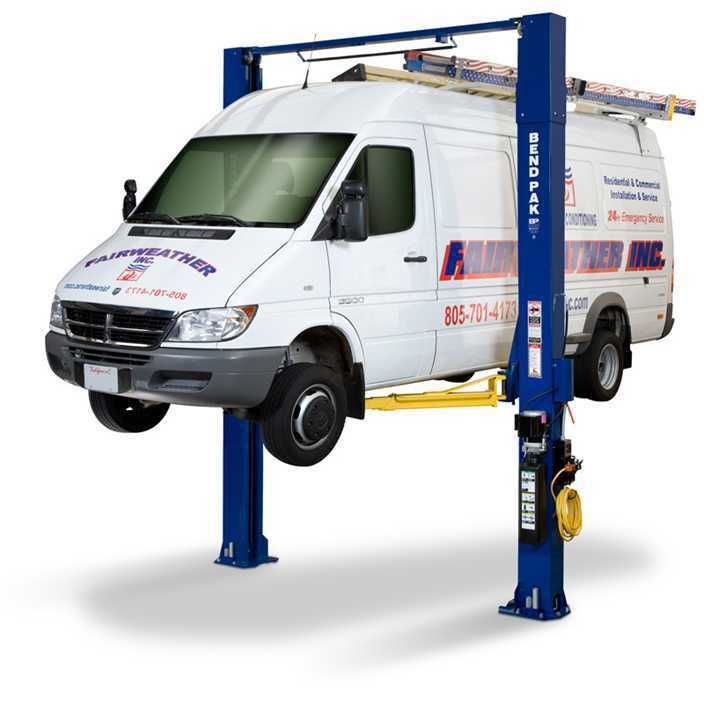 Many bargain car lift manufacturers who cannot claim that their lifts are ALI Certified try to make misleading claims that are meant to distract you from the fact that their lifts are inferior to an ALI Certified lift. • Claims that state their lifts “Meet or Exceed Standard ANSI/ALI B‐153.1” . This claim is meaningless. This standard does not exist any longer. • Claims that state their lift “Meets all ANSI Standards” are meaningless. There are no other standards when it comes to lift construction. The only lift standard is ANSI/ALI ALCTV. In order to meet ANSI/ALI ALCTV. The lift will require certification. • Claims that state their car lift “Meets OSHA Requirements” are meaningless. OSHA has no requirements regarding car lifts, but they can and will issue citations for Auto Lifts. Their General Duty Clause covers this. • Any manufacturer that claims “This lift is ALA Certified” is meaningless. ALA (Automotive Lift Association) is supposed to be an organization of suspect lift suppliers but is not endorsed by ANSI or OSHA. ALA appears to be an entity that is fictitious, created merely to confuse purchasers, and inspectors. • Some manufacturers have implied “The lift is MAMTC Certified”. Once again, this claim is worthless. MAMTC (Mid‐America Manufacturing Technology Center) is a sub-entity of Wichita State University which at one time, attempted to certify a certain particular lift model. Test Reports on MAMTC letterhead stated that a single particular lift complied with ANSI B153.1 – 1990. However, this certification is meaningless because MAMTC is not a Nationally Recognized Test Facility, and it is an obsolete standard. As you can see, you have to be on your toes when investigating automotive lifts. There are many unscrupulous dealers out there who will say anything to make a sale. Just as always, it’s buyer beware.